Every country celebrates its independence Day a.k.a National Day. Nigeria, the largest country in black Africa, often called the Giant of Africa, gained her independence from her colonial masters on October 1st 1960. I was privileged to have a one on one TV interview with Dr Nnamdi Azikiwe, the giant of Africa in Pennsylvania when he went to the renowned university there to receive an achievement award from the university. One thing that stuck in my mind amongst the numerous anecdotes he so eloquently narrated, was the unity of all our leaders at the time (himself, Sir Abubakar Tafawa Balewa, Awolowo etc). They had the singular mission of getting independence for Nigeria and were not interested in who must be the president! 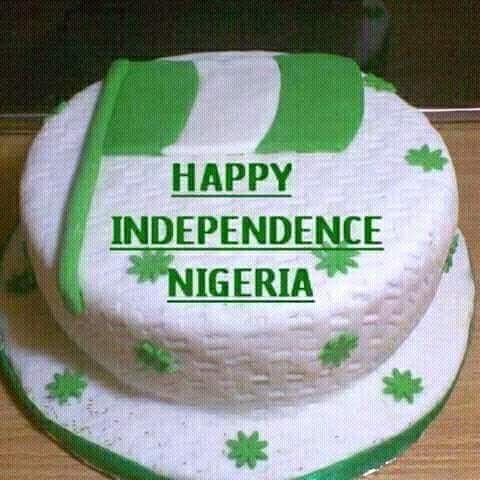 All Nigerian citizens will do the ancestors proud if everyone thought and acted as one family and put the interest of the country first rather than their own interest! Like the great Kennedy said, Ask not what your country can do for you but what you can do for your country!